I’ve been meaning to get myself one of these shirts for so long!!! They should be a staple in any girls wardrobe to be honest! 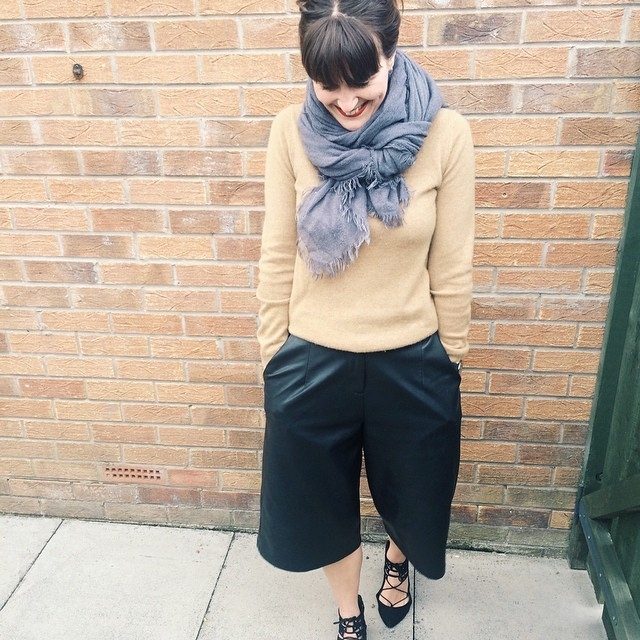 I have a thing for these trousers at the minute, they are so refreshingly brilliant! This is one of those outfits you could see yourself swanning around abroad. Super chilled and effortlessly cool! A great outfit from _shelleyloves, loving the textures and the scarf, I went through a stage where I wouldn’t go out without a scarf on, it was my ‘go to’ feel good item, and looking at _shelleyloves I think I might just start again! Outfit’s like monloh’s don’t really need explaining, it speaks for itself. A beautiful minimalist statement. 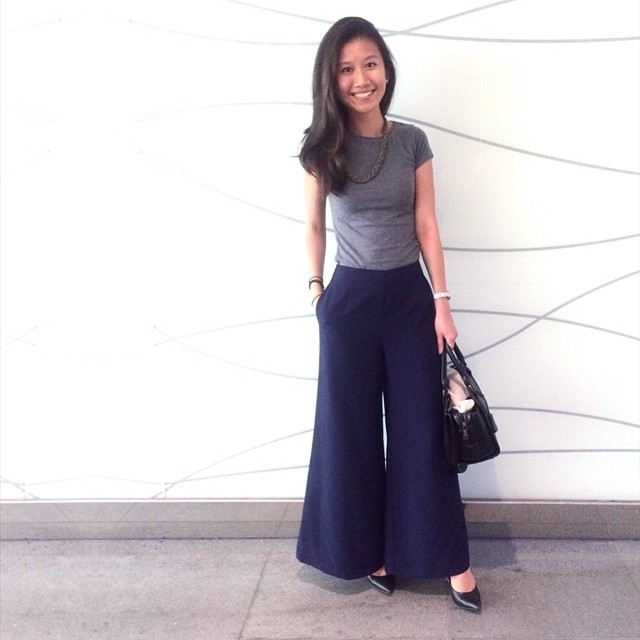 Two simple pieces of clothes that work together so effortlessly! bravo! The simple row of beads, patent heels and handbag not taking away from the clean lines of the palazzo trousers and t-shirt. Bronwynmaywalker has got Sport’s luxe down to ‘T’ with this outfit; Adidas superstars teamed with a laid back knit and some ripped detailed jeans and sunnies, perfect! 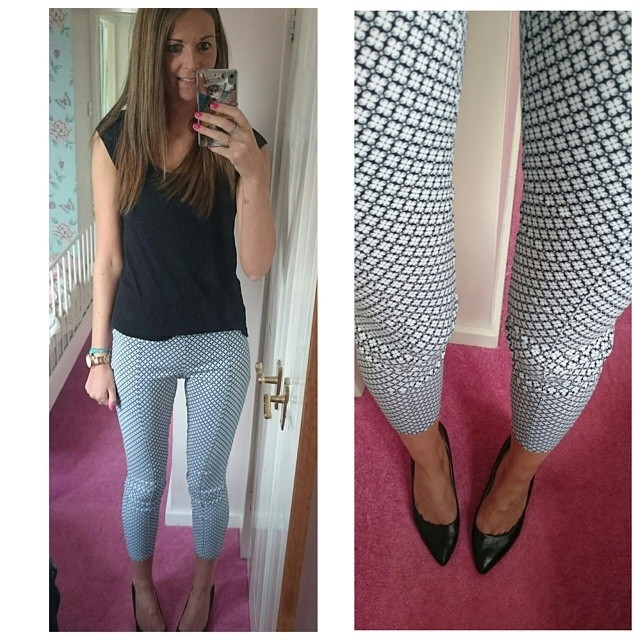 We love these printed trousers lucyjanegu is rocking! 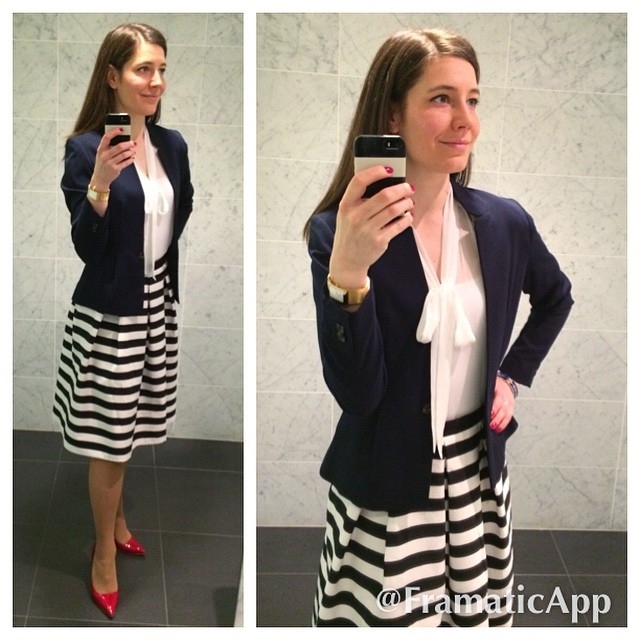 Makeithappen.today shows us how to totally nail that sassy office look! All of her outfits here are wonderfully put together, using staple pieces and styles, she know’s what look’s good! 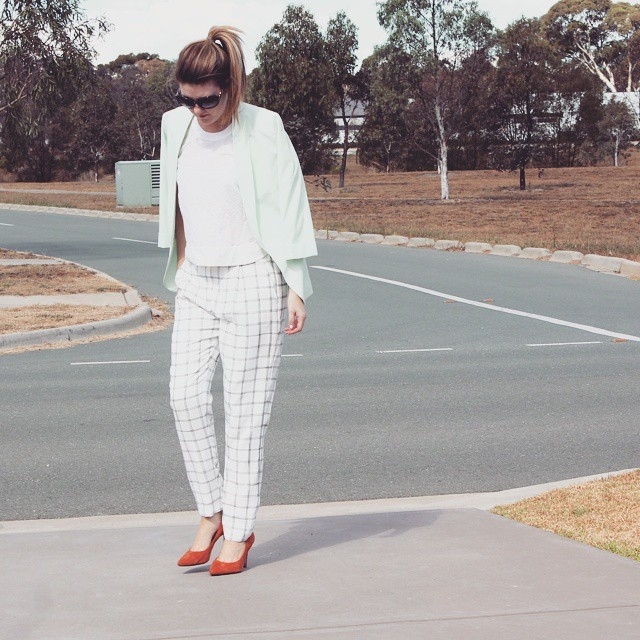 Blazer envy anyone?! 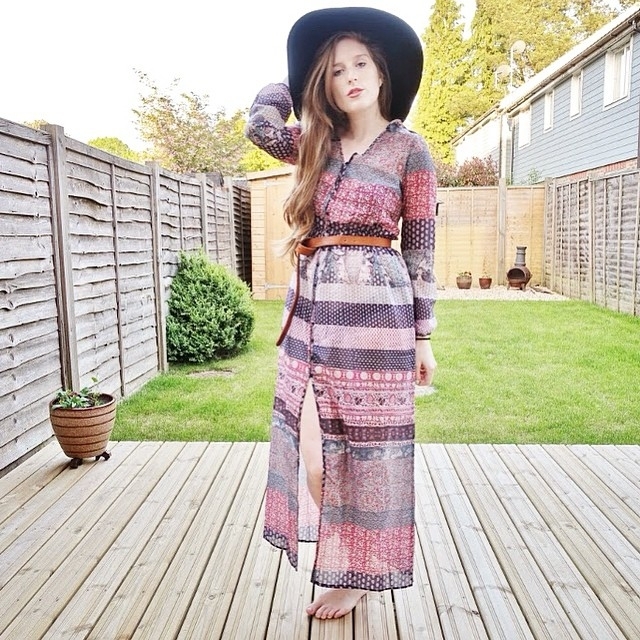 This is a great beach look by downtownmaven! Perfect for those lazy days by the sea floating between the bar’s and the beach.